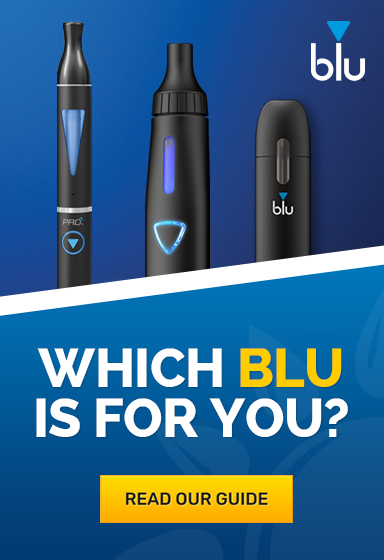 The MyBlu range of e-cigarettes has been taking the vaping world by storm, making it easier than ever to enjoy a premium vaping experience without the hassle. 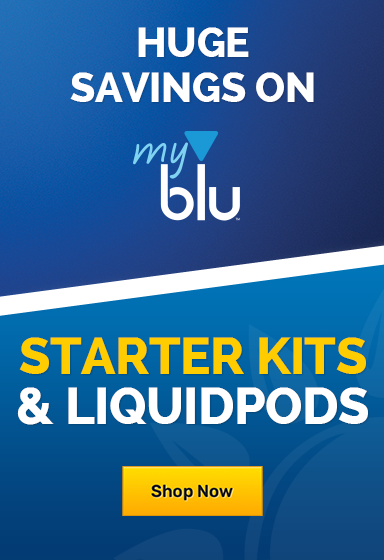 At Health and Care, we're taking things up a notch by offering huge money-saving bundles with everything you need to get started with our MyBlu Starter Kit Discount Deals! 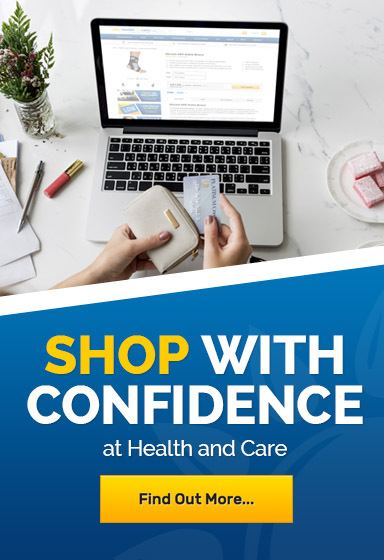 If you'd like some help or extra info you can contact our customer care team on 020 7720 2266.